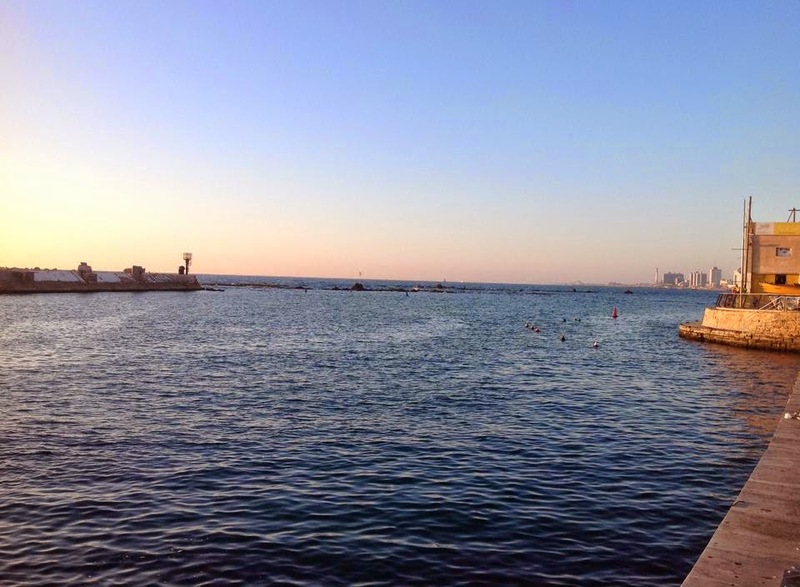 We began and ended our three weeks in Israel in Tel Aviv. 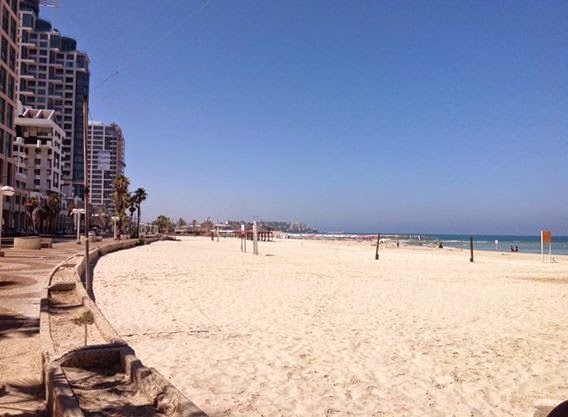 Tel Aviv is a modern city; only built in the last century. The beaches are fantastic. There are a lot of rainbow flags indicating its openness to the LGBT community. 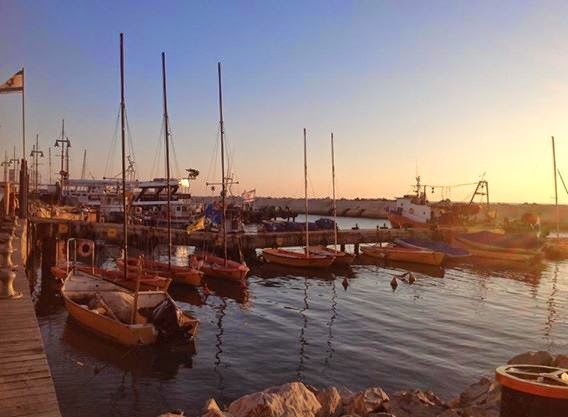 From a New Testament history point of view, you only need to set aside a few hours to explore ancient Joppa, otherwise Jaffa. 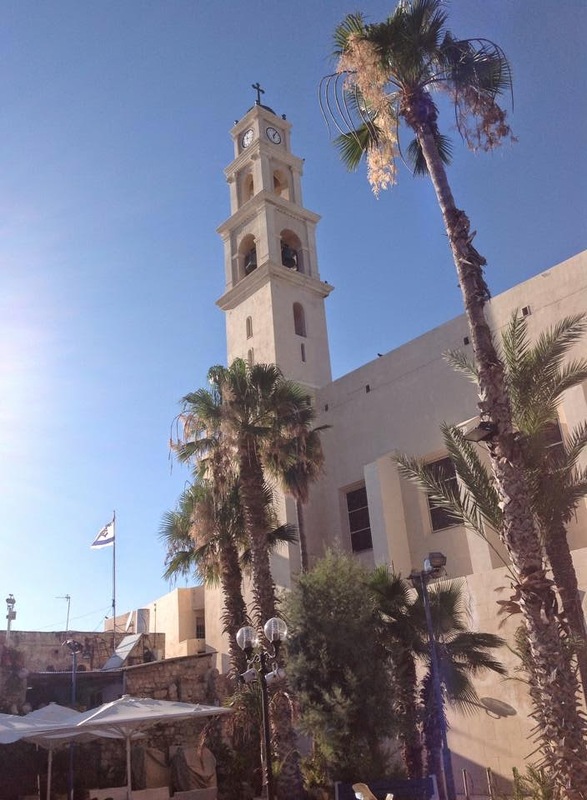 It includes supposed home of Simon the Tanner, where Peter had his vision and from where he travelled to Caesarea to share Christ with Cornelius. The site is not certain, as an old church site was found there which may indicate it. We also heard a lot of bunkum about Peter traveling from Jaffa to evangelise Rome. Supposedly he left from below the spot where St Peters is found. Of course, there is no historical evidence, just later Catholic tradition. Pentecost pilgrims likely planted the church in Rome. It is also good to imagine the situation when Jonah, in avoiding God's call, shot through from Jaffa only to end up in a big fish/whale. I wondered if he had eaten fish before boarding, and it was pay back time? Jaffa also features in Greek myth (http://en.wikipedia.org/wiki/Andromeda_(mythology)). 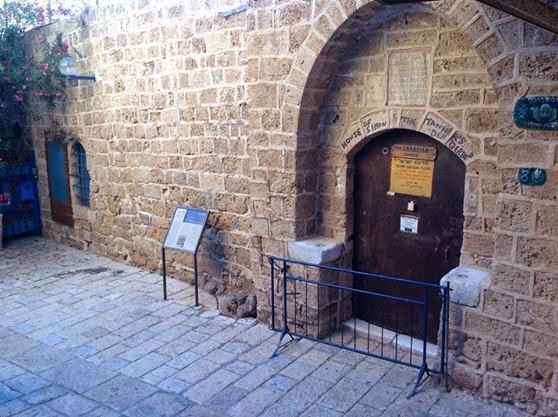 Supposedly here in Jaffa, Andromeda was chained here. Through it all, we got a sense of the great importance of Jaffa in ancient times, critical to armies and goods flowing from and to Jerusalem, to the Jaffa gate. By the way, there are great free tours there every day. You can then travel north to Caesarea and get a sense of the distance Peter traveled as he responded to Cornelius.